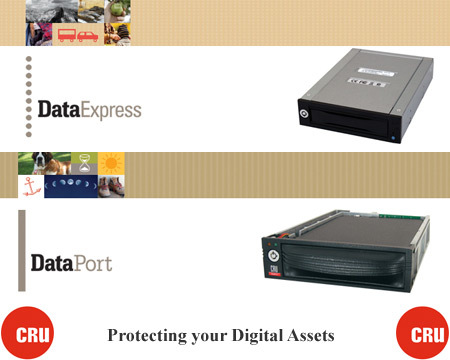 DataExpress & DataPort drive carriers and frames are rugged, flexible, and removable, and provide the protection and security for your data. 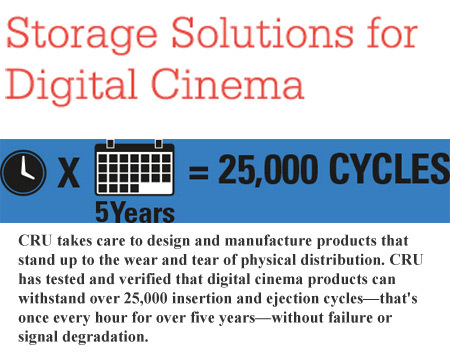 Solutions for Digital Cinema – CRU is the preferred supplier of storage solutions for digital cinema and content distribution. 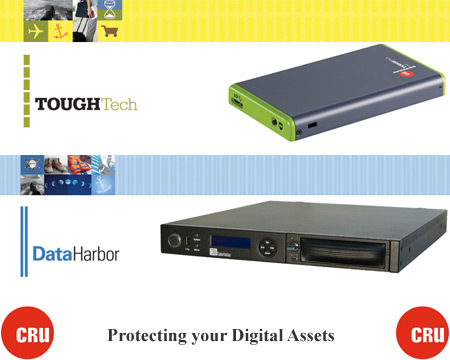 Datastor provides 1st level support. Thereafter support is handled by CRU Support. 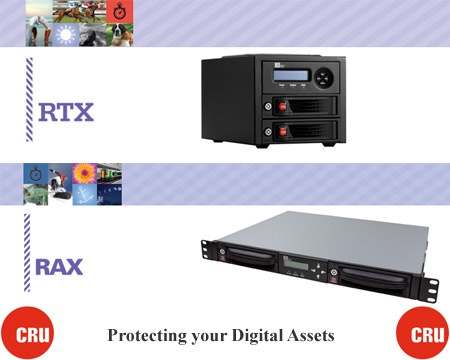 Partner Programs run by Vendor in conjunction with Datastor.